A TPT Sale and "Assess Me" Linky - All Things Special Ed. 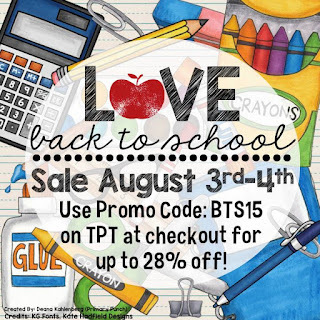 Fill up your cart and save on TPT resources today and Tuesday, August 4th! 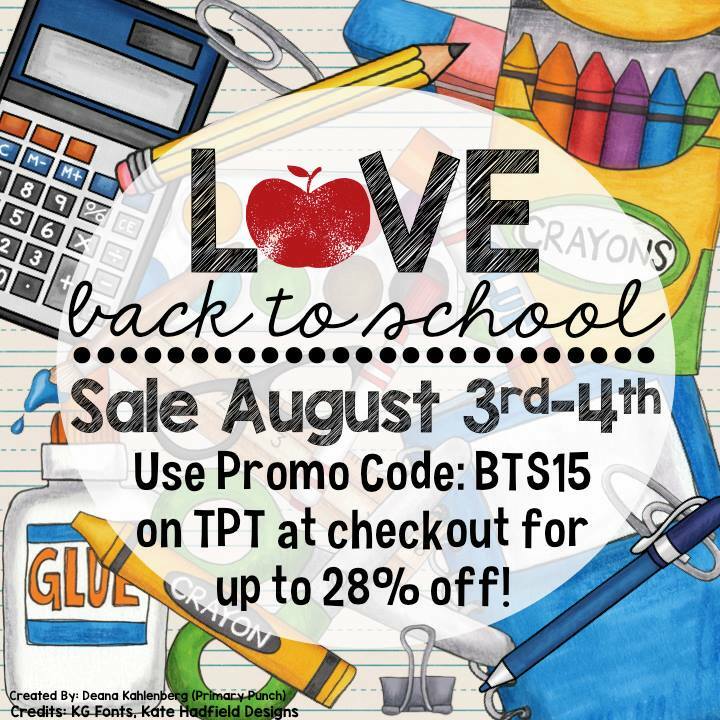 Don't forget to use the promo code: BTS15 to save up to 28% on your purchases!! 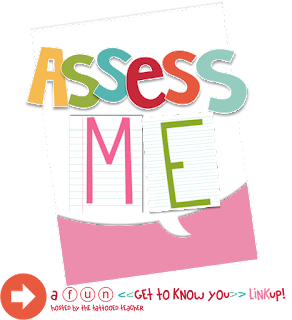 And on to week 2 of "Assess Me" Linky by The Tattooed Teacher and head on over to read everyone who has linked up- it is really fun to learn a little more about each other! I am definitely a jeans girl- my husband could tell you I am slightly obsessed and have way too many pairs! 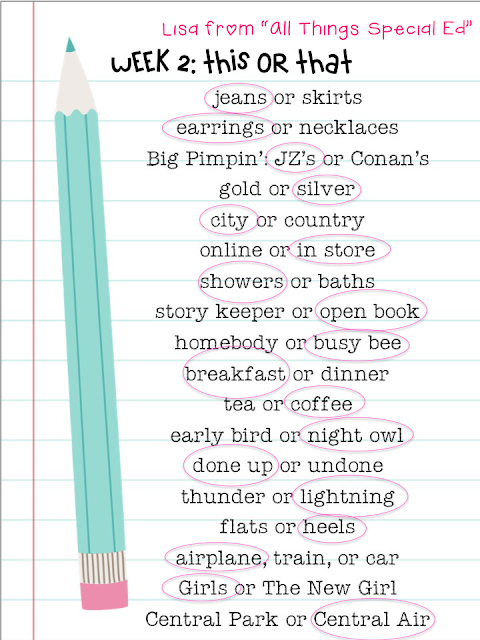 I always have earrings in but not always a necklace, sometimes necklaces bother me. Love me a little JZ- come on- 90's girl all the way! I like to buy in the store if it is clothes as nothing ever fits just right! I prefer silver over gold, but I don't mind gold. I hate baths- who wants to be half cold because half their body is sticking out of the tub? Not this girl! I like to go out and be around my friends, that is not to say I don't enjoy just being at home and lounging! I am an open book, if you ask I will tell you, I have not secrets! (Well may be!) I love breakfast food but don't really eat breakfast, and I must have a cup of coffee or two or three to get me going for the day- hence why I am not an early bird! I love the flashes of light during a thunderstorm and I would rather fly than drive any day! I hate being stuck in a car. I chose Girls because it is on HBO and I have never watched the show the New Girl. I hate being hot and sticky- so I have the AC on all the time!! Lisa- I feel the same way about baths! 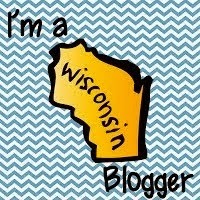 My hubby laughs at me because I take a scalding hot shower! I want to be warm!! I was a silver girl too,but am slowly getting into the gold. Have a great day! !